There are three main things you need to know about US: We’re affordable, we have great customer service, and we do professional work. We specialize in graphic design, web development, and building ecommerce platforms, so your loved ones memories are in the right hands. We are new to Online Funeral Templates business and are proud of what we have accomplished so far and the response we are getting from our clients and their families. 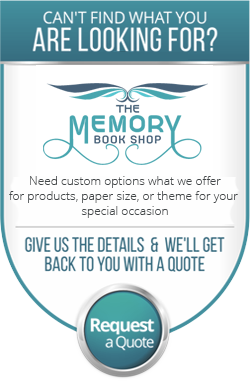 We are specializing in the creation of professional memory books and related products for funerals, graduations, family reunions, graduations, and other special moments in your life. Our goal at Online Funeral Templates Site is to support you by providing high-quality products and the assistance you need to create and produce items that everyone will cherish. If you are looking for a company that offers excellent funeral design templates, Download our products and customize it today! You won’t be disappointed.